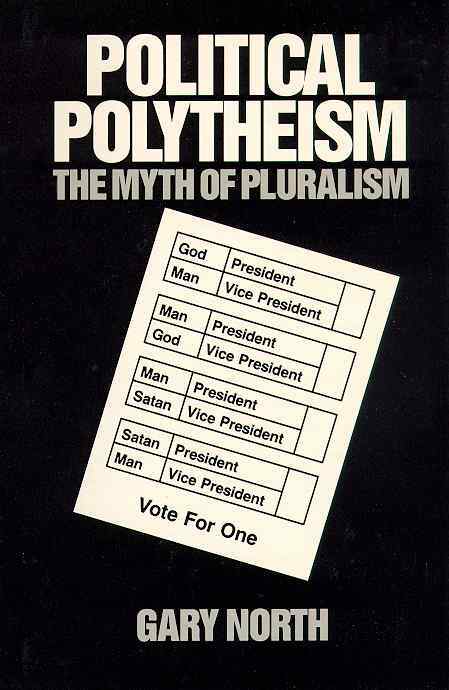 No political order can be religiously neutral, and the modern political order in the United States and other Western nations, called “pluralism,” is in reality polytheism. As in the ancient world, polytheists are offended at those who claim that there is only one God, and this is why orthodox Christianity is increasingly under assault in the United States and throughout the Western world. In this book, Gary North brings his many years of theological and historical research to bear on the question of how this polytheistic state of affairs came about, and what must be done about it. In a powerful argument, sure to be controversial, North points a finger at the framers of the Constitution of the United States, who self-consciously broke with 1000 + years of Western heritage by not referring to the Trinity and to Christ as King. This was the hole in the dike, North contends, through which modern secularism has poured. No one concerned about the state of the American nations can afford to ignore this book.